This review originally appeared at TheEconomist.com. 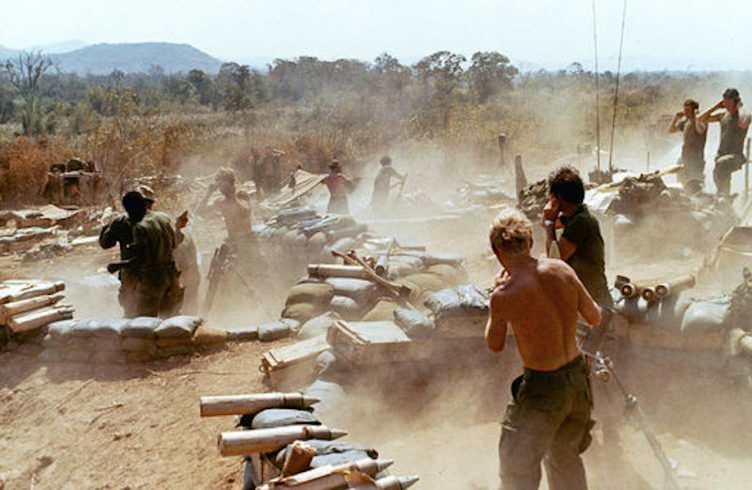 A Great Place to Have a War: America in Laos and the Birth of a Military CIA. By Joshua Kurlantzick. Simon & Schuster, 320 pages; $28. THE bombing of Laos in the 1960s and early 1970s always used to be referred to as America’s “secret war”. This was not just a mistake or even a misunderstanding: it was a terrible misnomer. For the Laotians who cowered in caves to escape what is considered the heaviest bombardment in history, the campaign was certainly not a secret. America’s involvement was well known in the capital, Vientiane, and covered in the international press. Eventually it became well publicised and was even investigated by Congress. 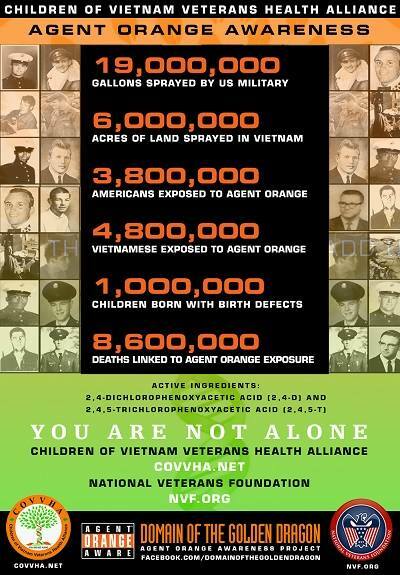 But the “secret” label stuck to America’s war in Laos, in part because of official denials and in part because of public indifference.At last the secret is out in full. This was brought home during President Barack Obama’s visit to the tiny South-East Asian nation in September, when he pledged more money to remove unexploded American bombs, though without offering any formal apology. 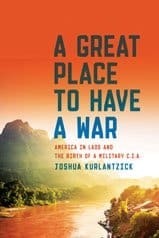 For those looking for more, the war’s entire compelling tale can be found in the lucid prose and revelatory reporting of Joshua Kurlantzick’s new book, “A Great Place to Have a War”. Fresh interviews and newly declassified records document how American involvement escalated and then swiftly ended, leaving America’s Laotian partners holding the bag. But Mr Kurlantzick, a senior fellow at the Council on Foreign Relations and a former contributor to this newspaper, enriches his study even further by connecting the CIA’s unprecedented paramilitary activities in Laos to the secret wars of today in Yemen, Somalia and elsewhere.In 1961 Laos was the focal point of America’s containment strategy against communism in South-East Asia, with President Dwight Eisenhower giving it priority in a pre-inauguration briefing to his successor, John Kennedy. 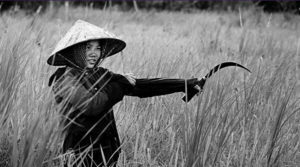 A CIA operation then began to train and fight alongside an army taken mostly from the Hmong ethnic minority against the Pathet Lao—translated as “Lao Nation”—who were backed by North Vietnam. Hitting the Pathet Lao in the north and on the Ho Chi Minh trail in the south, the American air force unleashed an average of one attack every eight minutes for nearly ten years. 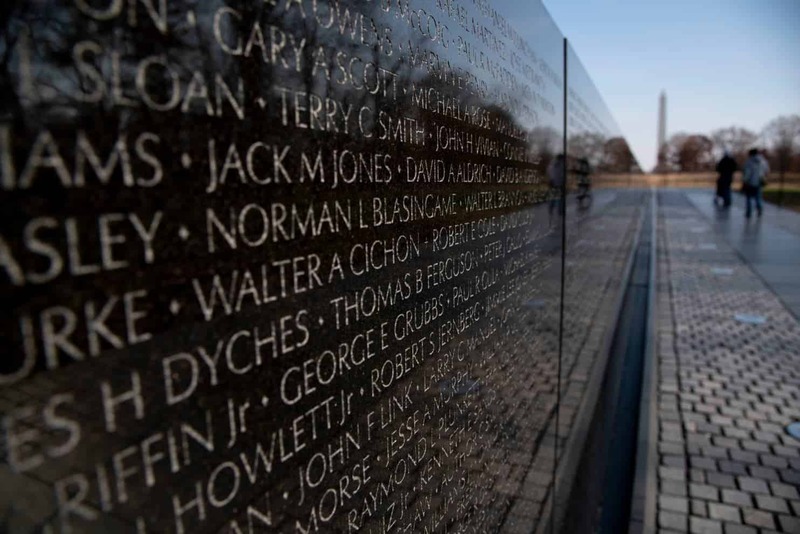 By 1970 tens of thousands of American-backed fighters were involved, at an annual cost of $3.1bn in today’s dollars. By the time the campaign ended in 1973, a tenth of Laos’s population had been killed. Thousands more accidental deaths would follow from unexploded bombs left in the soil. In his book Mr Kurlantzick paints a vivid picture of protagonists like Vang Pao, a military leader who emigrated to America, where he was arrested in 2007 for plotting a coup against the Laotian government, and Tony Poe, a hard-drinking CIA operative who lived in the jungle and collected severed enemy ears. Mr Kurlantzick concludes that, in the future, “the CIA would not lock up men like Poe; instead, it would find many more Tony Poes.” But the book is not just a polemic against the agency. Mr Kurlantzick looks into allegations that the CIA sold heroin and opium. He finds no evidence of this, although the agency was happy to look the other way when the Hmong sold drugs. One question is why the CIA’s conduct did not spark outrage, or even much interest, among the American public. 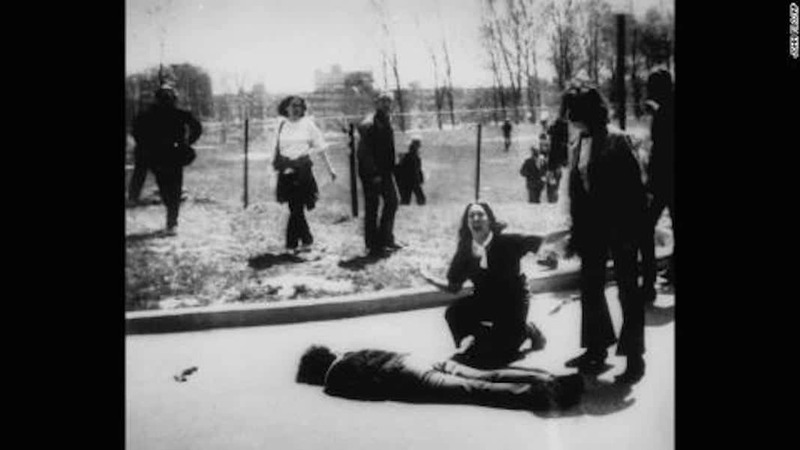 More Americans died in Laos than in Cambodia, but it was the bombing of Cambodia that sparked protests including at Kent State University in Ohio in May 1970, where four students were killed by the national guard. 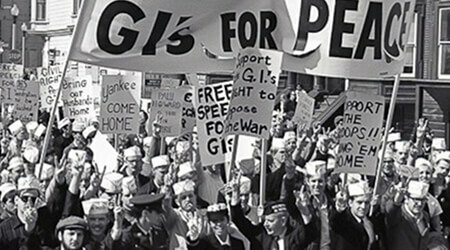 Even a high-profile hearing, when Senator Ted Kennedy challenged the war, provoked little public reaction. 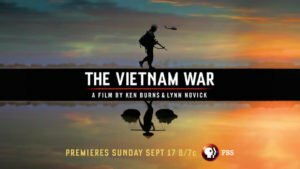 Heavier media coverage of the bombing in Cambodia may have contributed, as did the CIA’s attempts at a cover-up in Laos and the fact that the American dead were clandestine advisers rather than young draftees. Laos was a model. Successive American administrations went on to wage “secret” wars in Central America and the Middle East with minimal American casualties and without congressional interference. The CIA viewed its Laotian operation as a success, even though the Pathet Lao took over after America’s withdrawal, and are still in power. In Laos, however, the wounds have yet to heal.